Hope you're having a great new year so far! 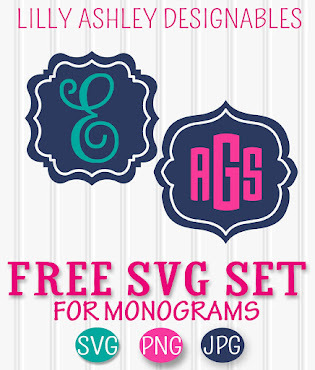 We've got more free svg files! 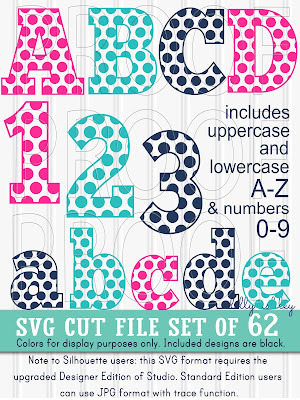 Today's freebie is a set of cut file letters A-Z uppercase. Free for personal or commercial use, the designs come in SVG, PNG, and JPG formats, in black/white and pink color shown! 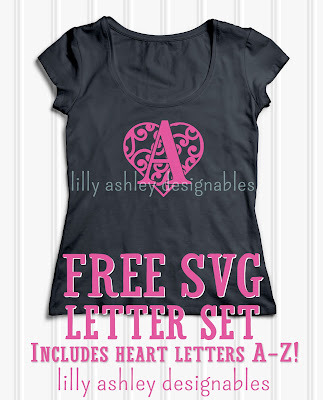 The design can be ungrouped to make the letter a different color from the swirly heart. 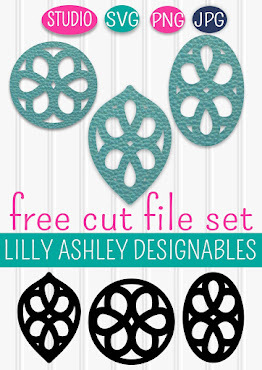 In Silhouette Studio this can be done by clicking on the design, then right clicking your mouse and selecting "ungroup" from the drop down list of choices. If ungroup is grayed out, go under your modify function and select "detach lines". We do ask for no selling or distributing of our files. Credit is always appreciated! 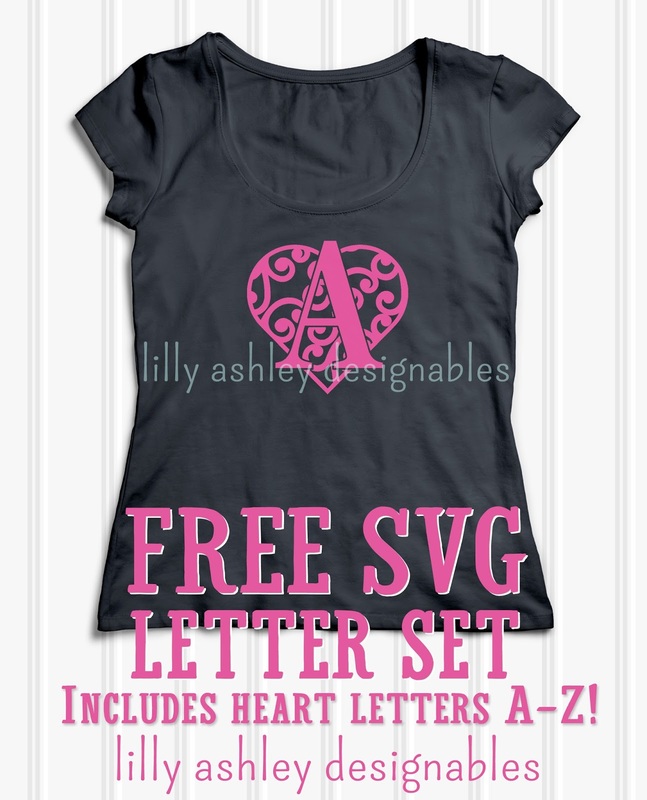 It includes uppercase A-Z, lowercase A-Z, and numbers 0-9!! 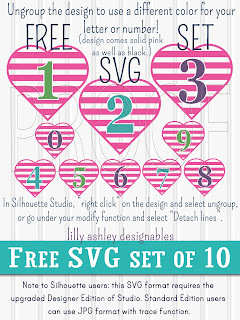 If you missed our FREE svg files set of numbers, click the image below! 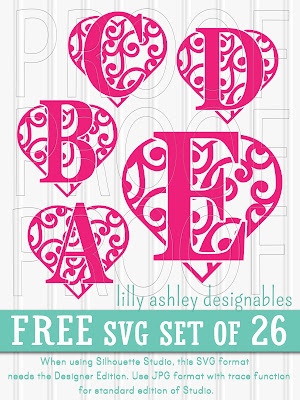 Hope you enjoy today's free svg file set of heart letters! Check back with us soon...we have more freebies to add!